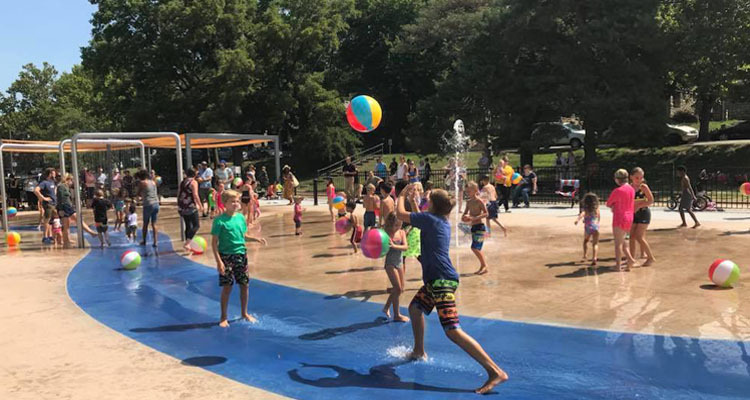 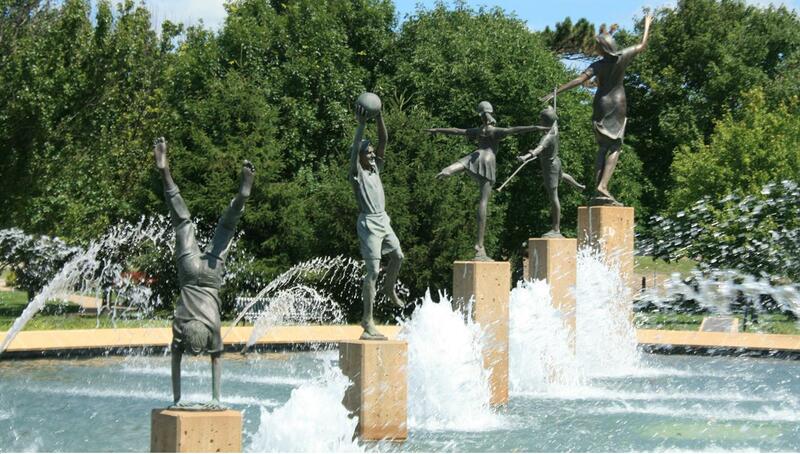 Playful, happy, challenging, thoughtful–all are terms that can be used to describe Kansas City’s Children’s Fountain. 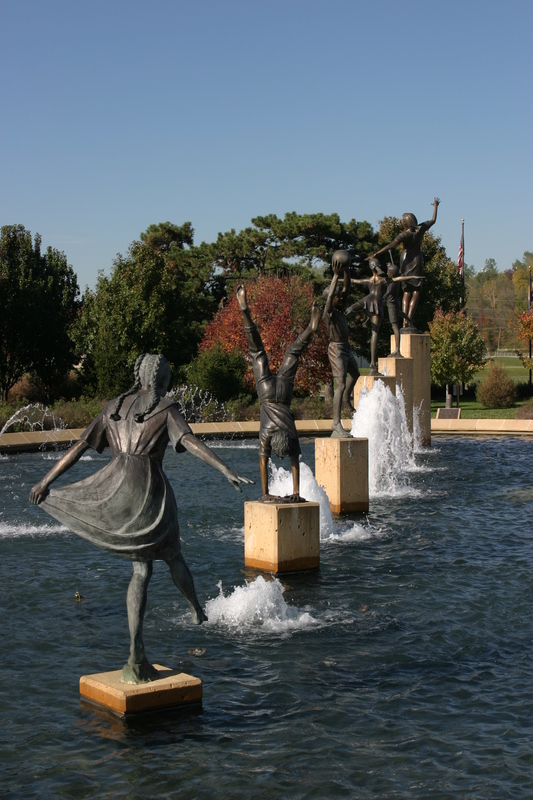 The fountain was designed to celebrate children and Kansas City children were used as models for the figures. 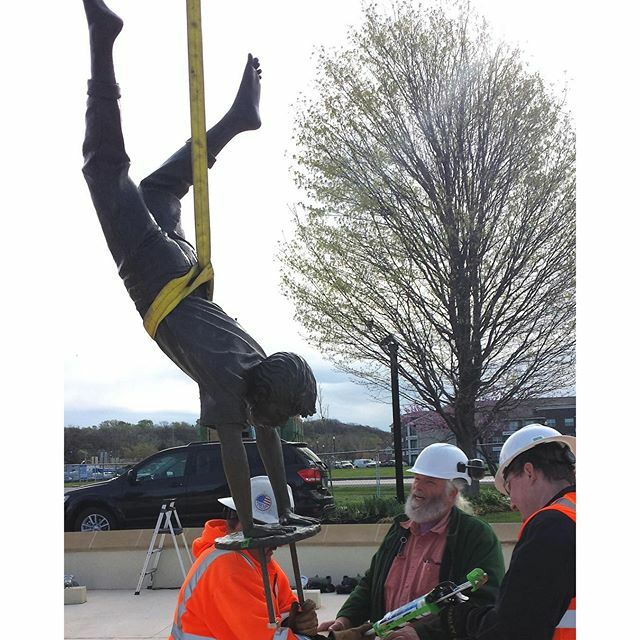 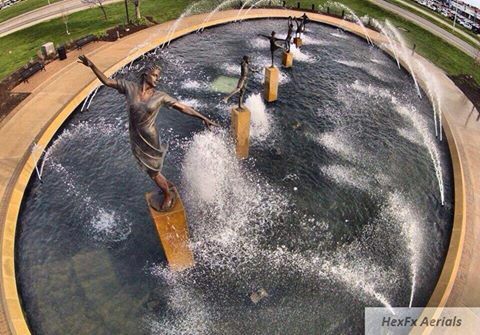 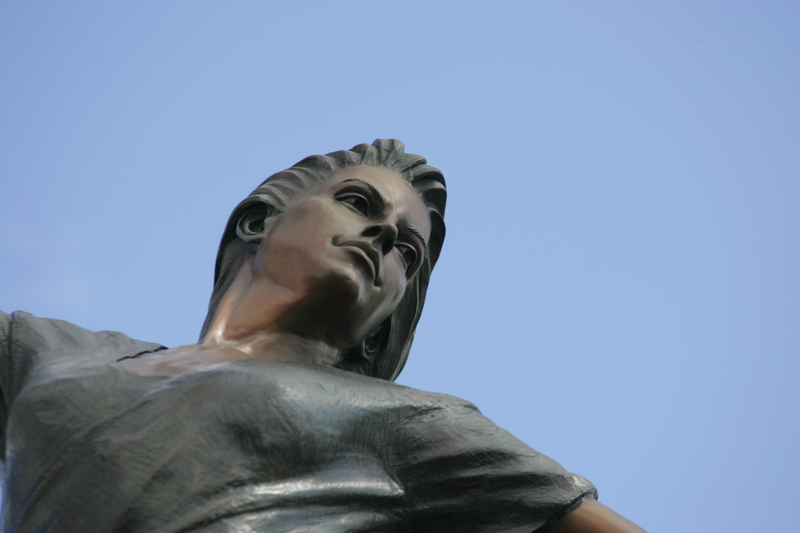 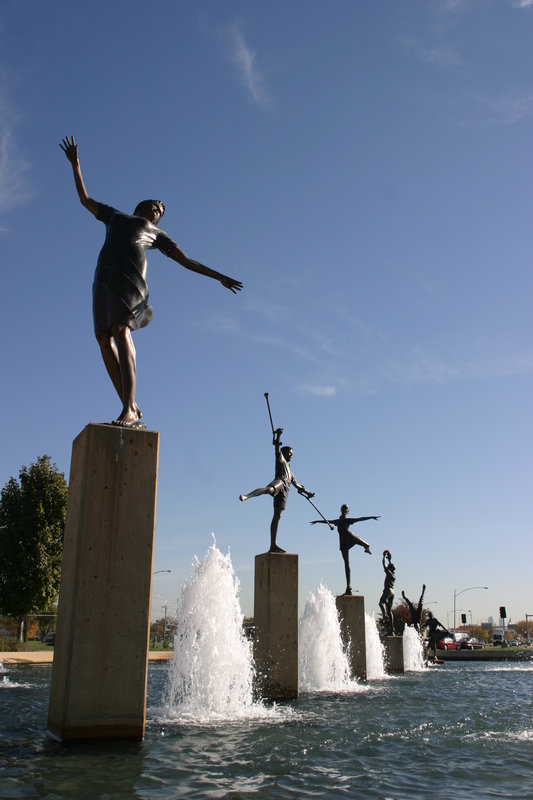 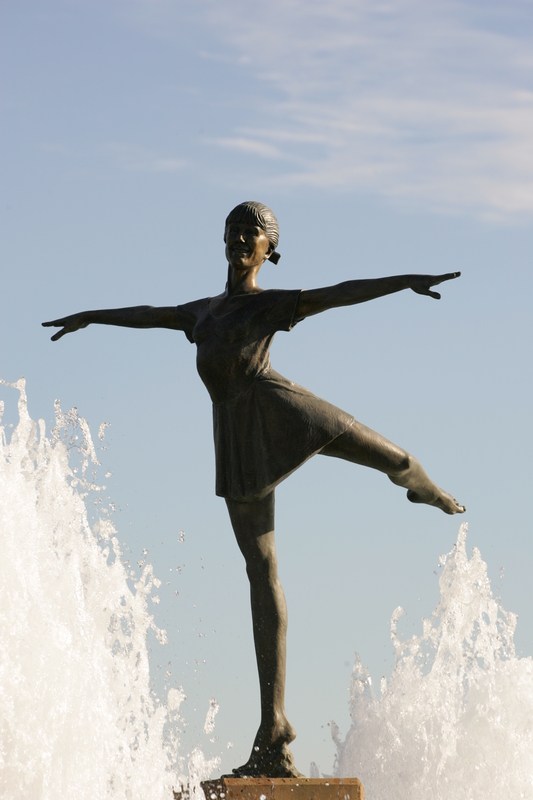 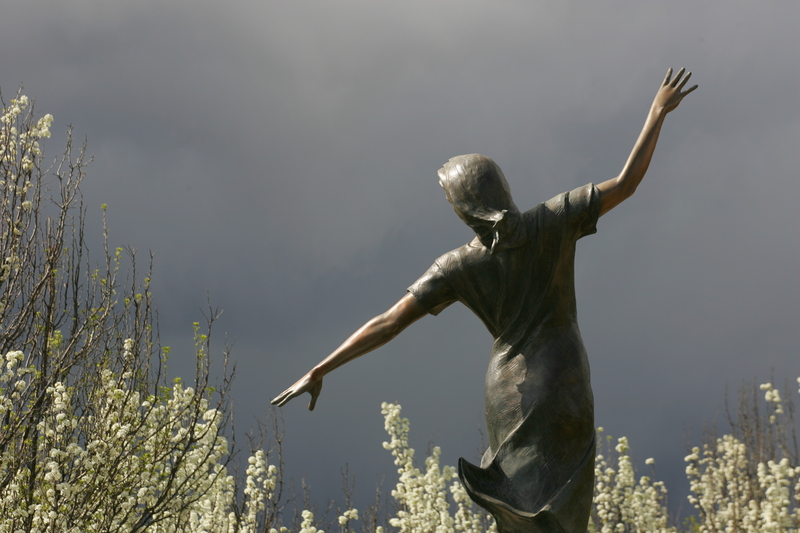 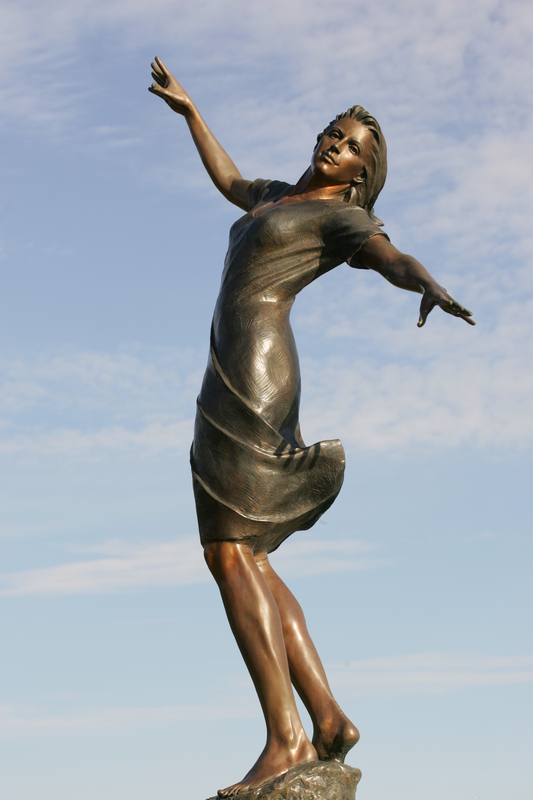 Local sculptor Tom Corbin created the six figures: Joy posing happily on one pedestal; Meeting Challenges represented by a boy with crutches; a ballerina; a boy playing soccer; a boy standing on his head and a girl wading into the pool of the fountain. 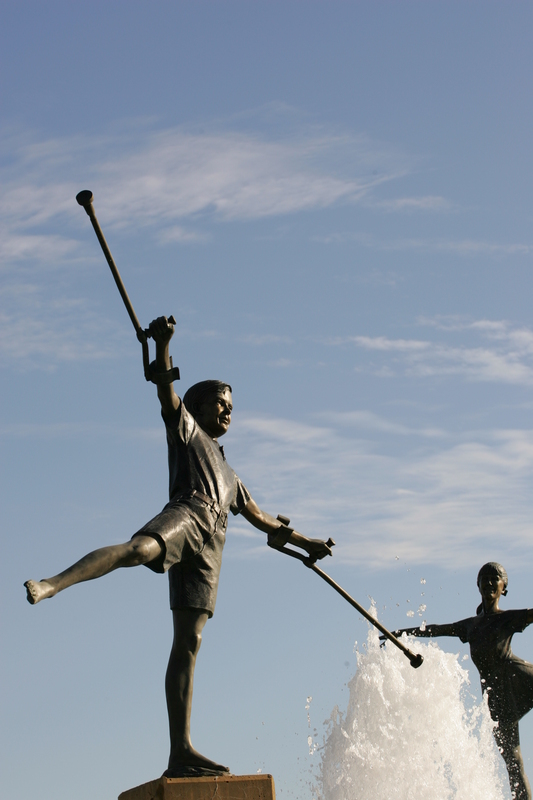 They are each 8 to 9 feet tall. 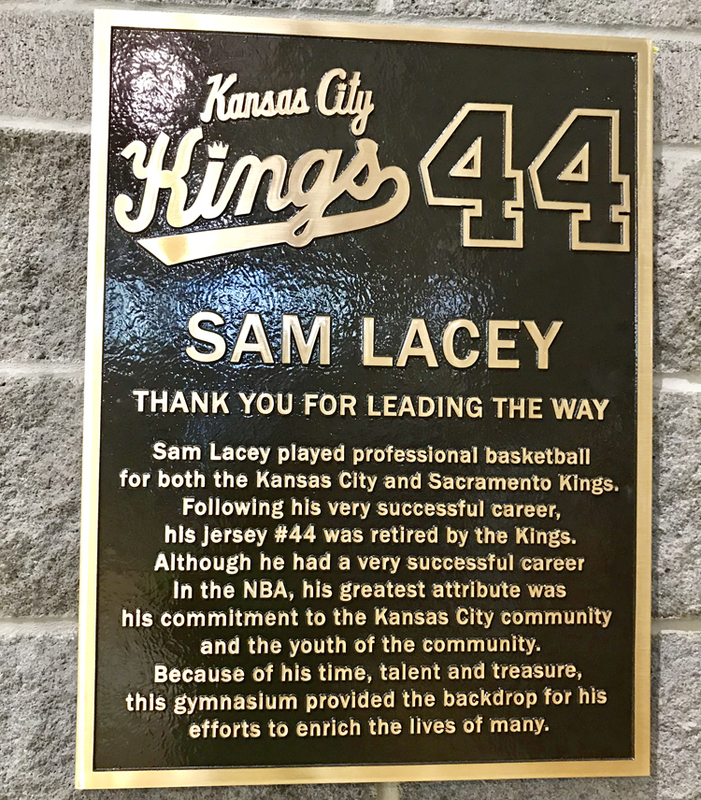 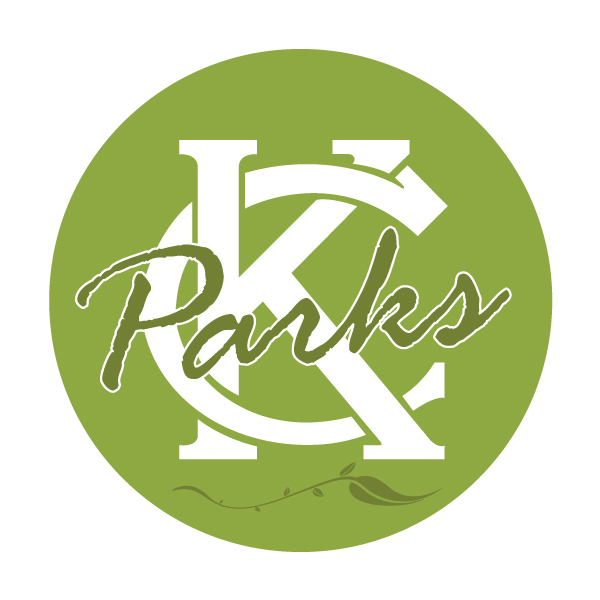 Fundraising began in 1991, led by Anita Gorman, Northland resident and tireless Kansas City booster, who was President of the Kansas City, Missouri Parks and Recreation Board at the time. 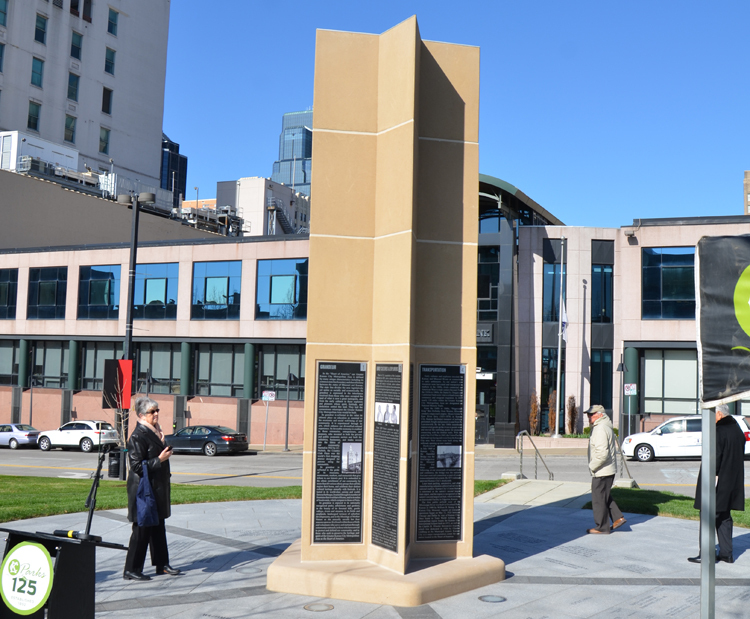 The $1.7 million were raised by public and private donations and the sale of dedicatory bricks for placement near the fountain. 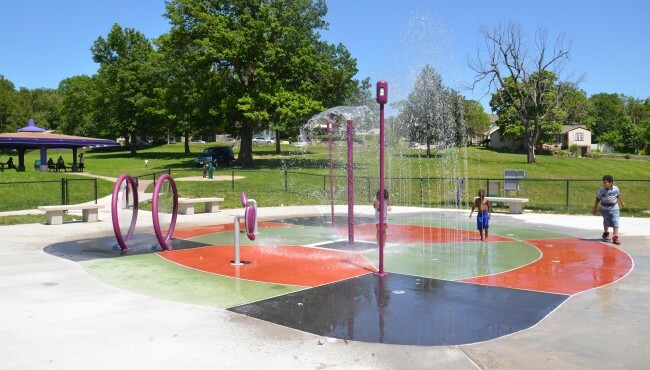 The property was donated by the Missouri Department of Highways and Transportation.